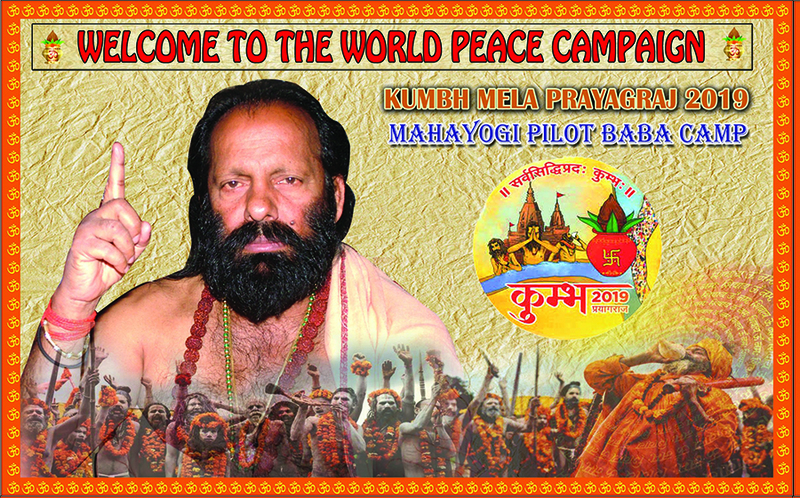 New Delhi, India, Jan 29th, 2019- Kumbh Mela, the world’s largest gathering of humanity started on January 15. 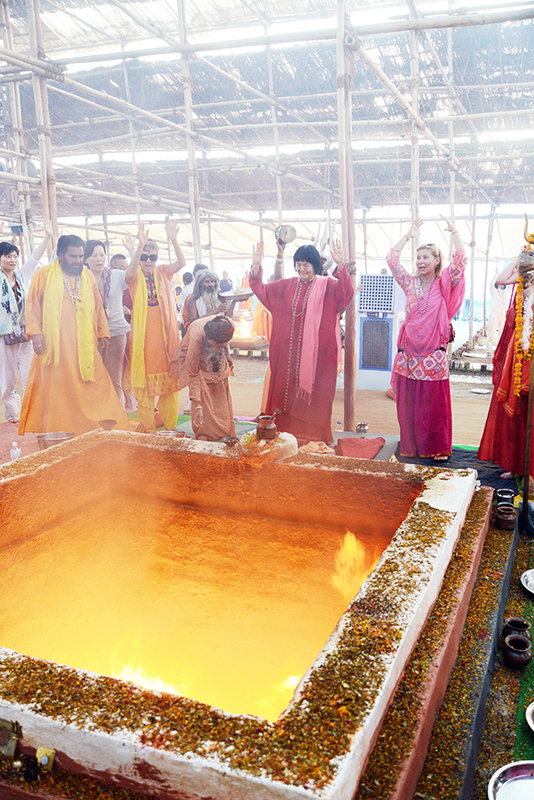 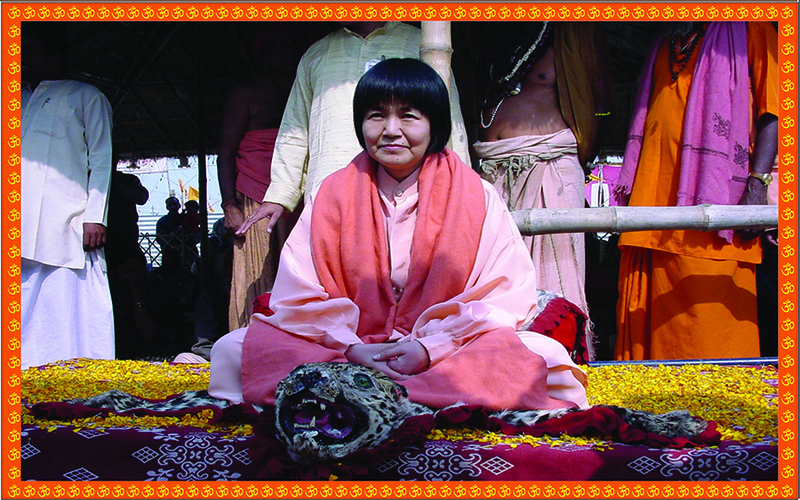 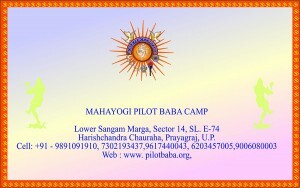 Mahayogi Pilot Baba and Yogmata Keiko Aikawa bless the people at Mahayogi Pilot Baba camp from February 2nd to 10th. 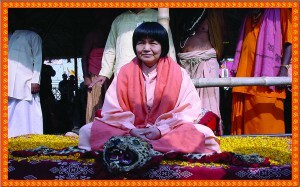 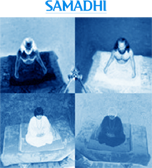 Astha Mahalakshmi Yagna is also held from February 2nd to 10th. 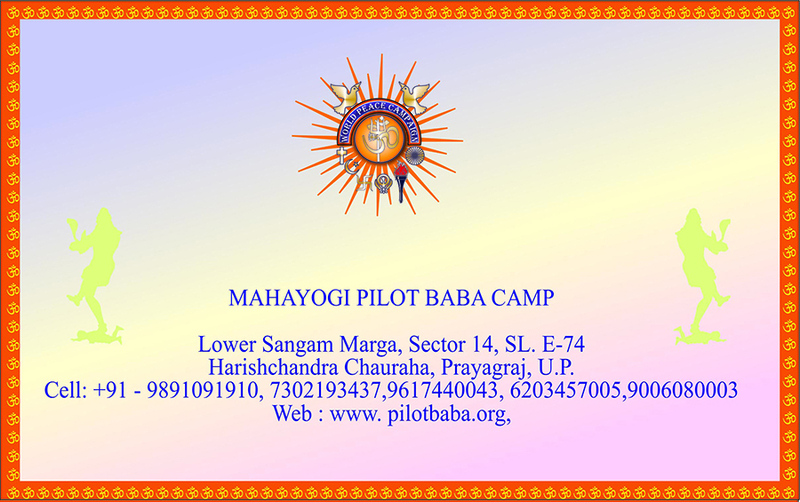 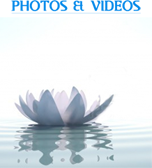 Please come and enjoy the blessings of two Himalayan Siddha Masters.